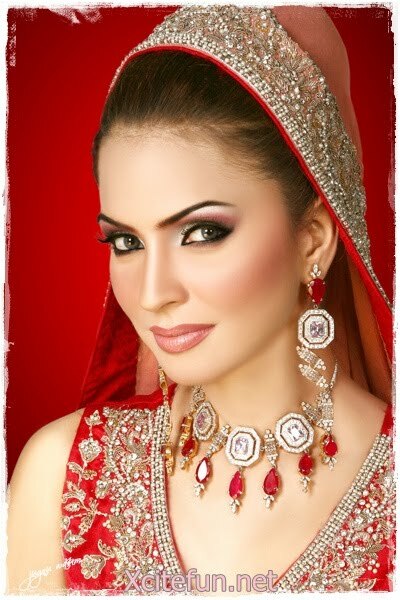 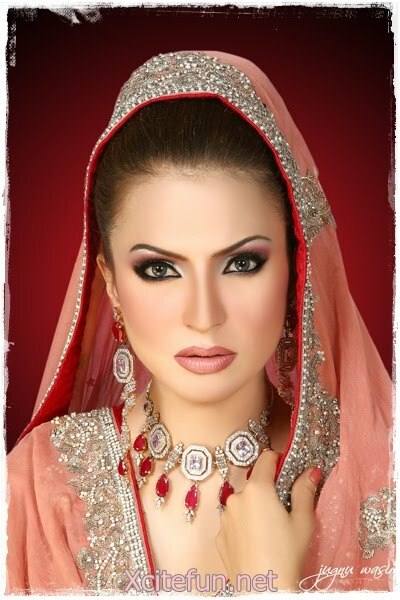 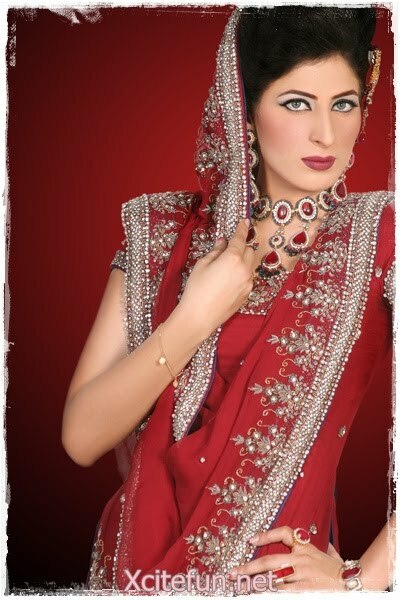 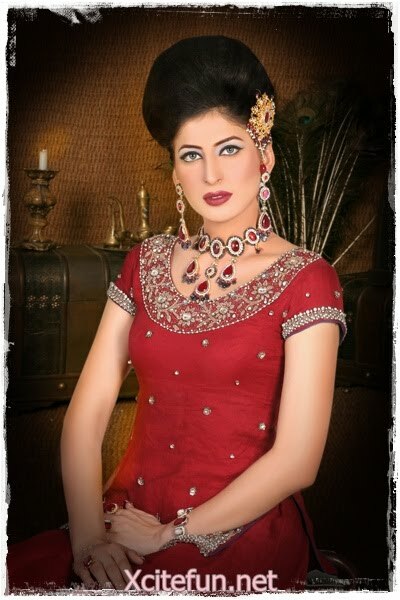 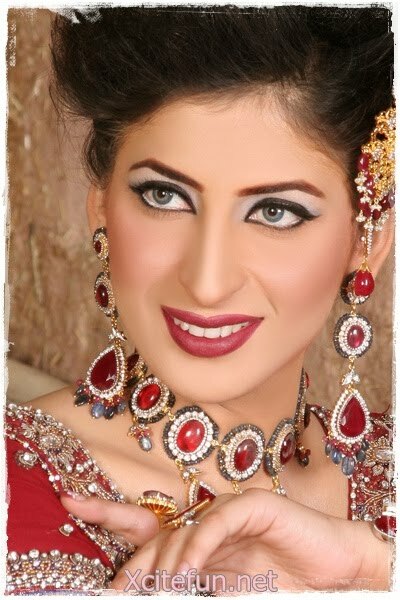 We can show here BRIDAL SHOOT of Jagnu Wasim. 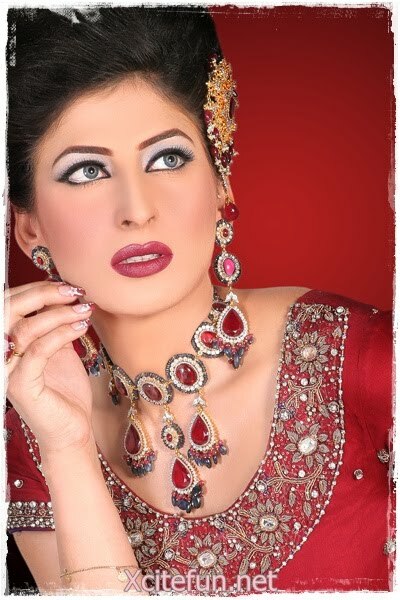 An excellent shooted photo by Wasim . 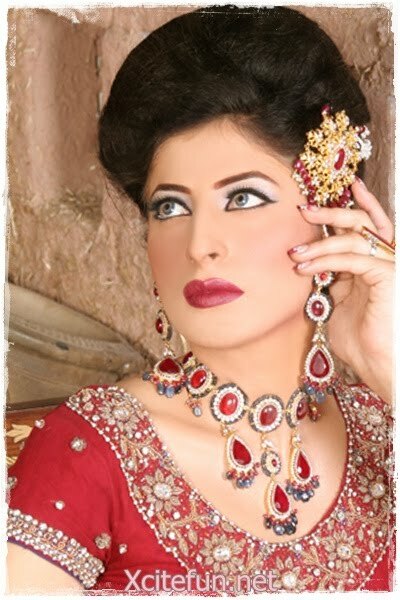 She joint with Fashion and beauty.